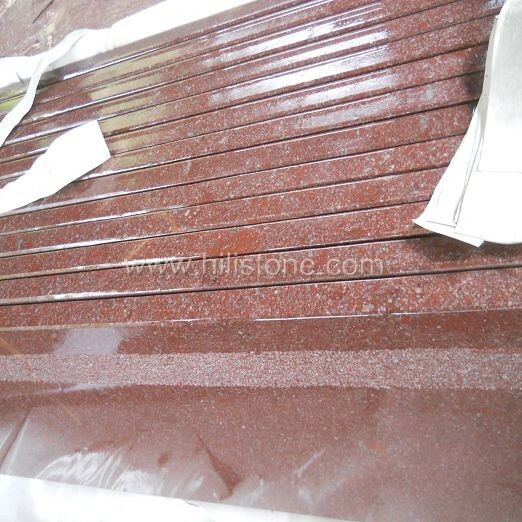 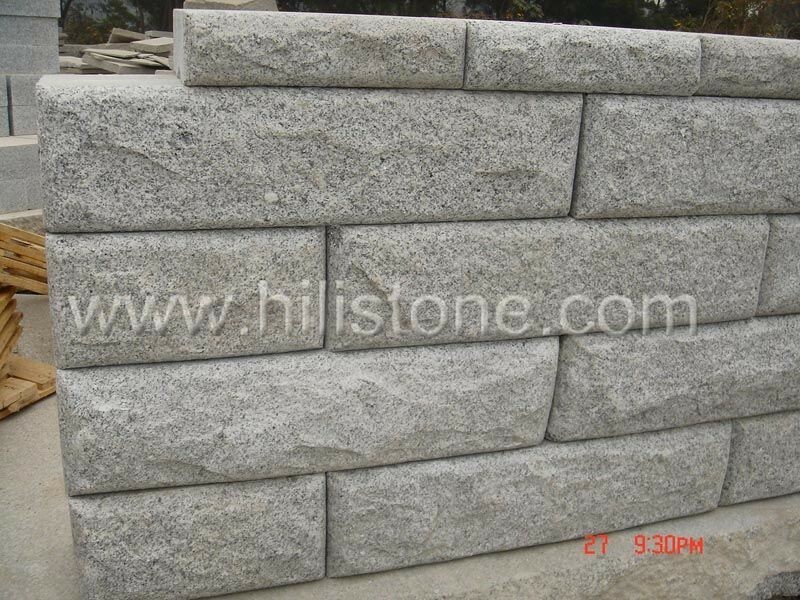 ﻿ G603 Natural+Flamed Wall Stone Single size manufacturers,G603 Natural+Flamed Wall Stone Single size exporters,G603 Natural+Flamed Wall Stone Single size suppliers,G603 Natural+Flamed Wall Stone Single size OEM service. 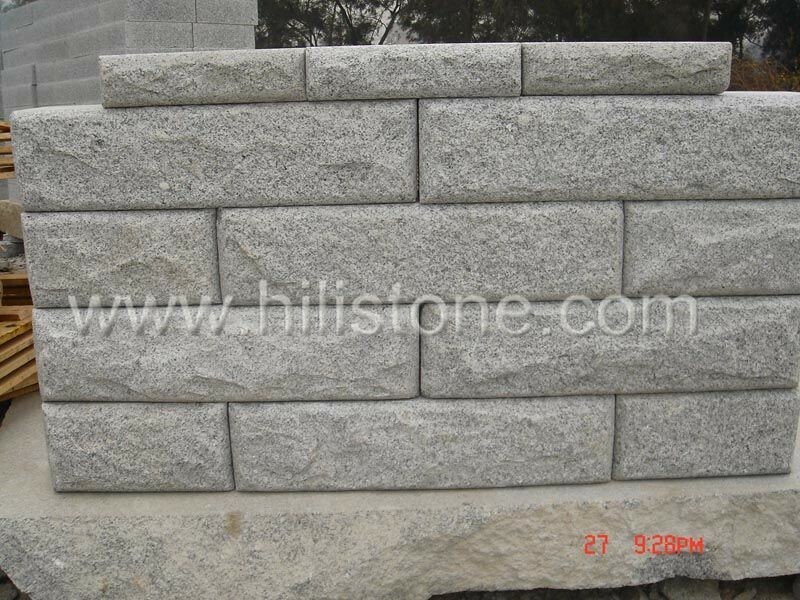 Wallstones created by natural stones especially granites give the garden or border a natural, classic and timeless look. 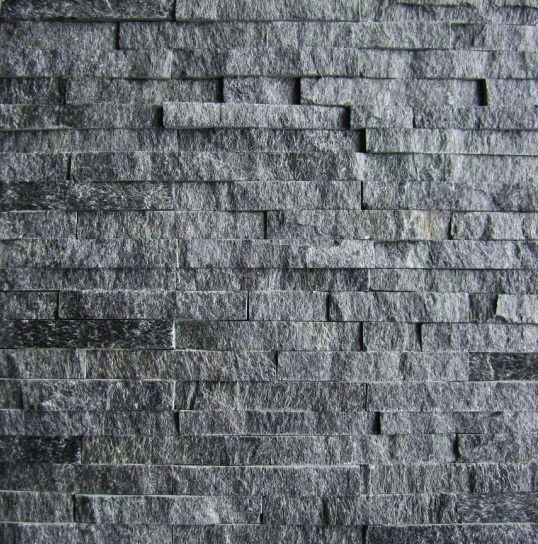 It is not only visually beautiful but also enrich the environment. 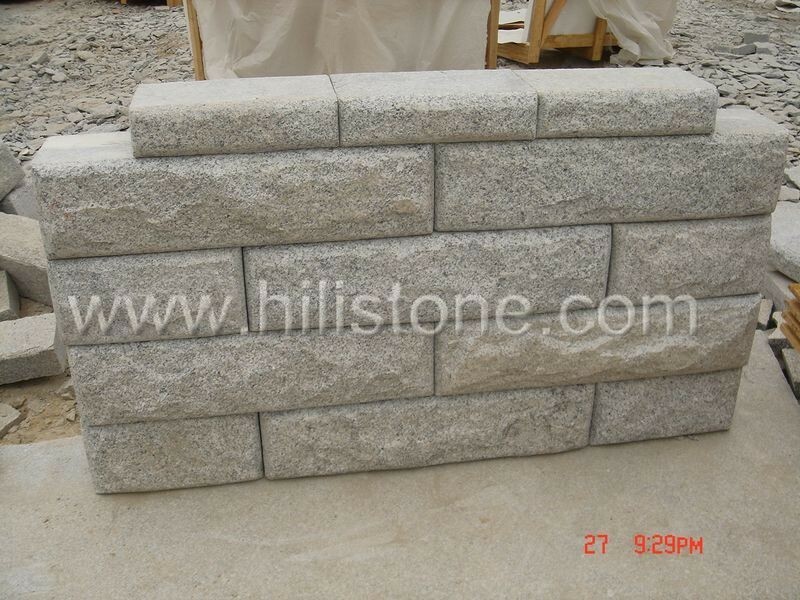 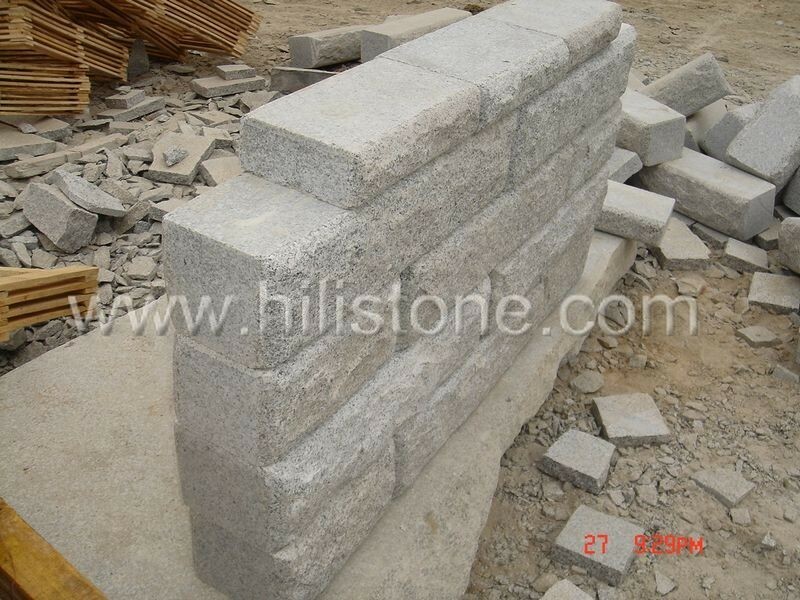 Wallstone are usually used as retaining walls, as edging for the subdivision or boundary of the garden. 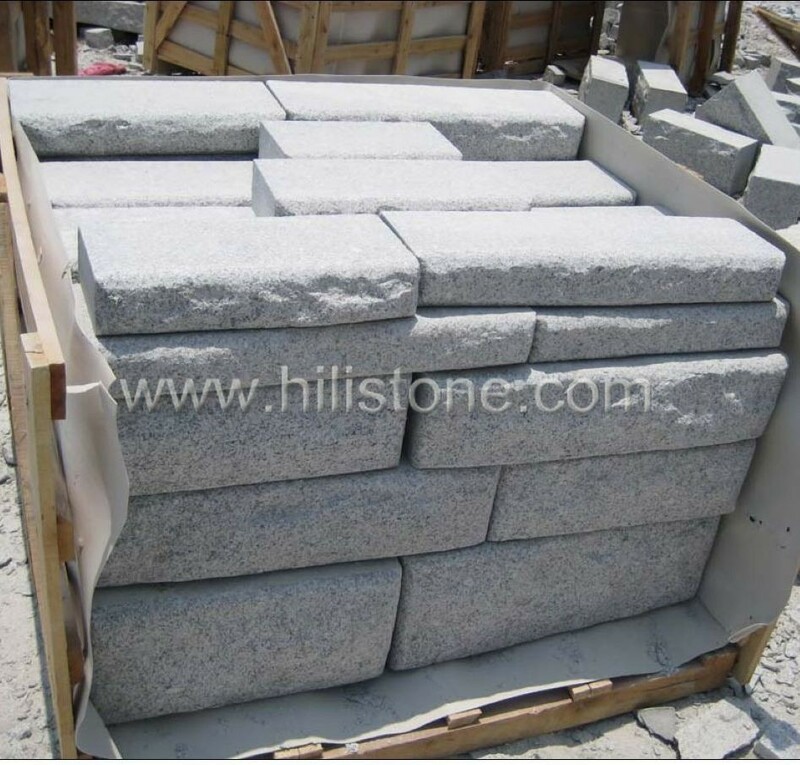 The wallstone are cut in proper shapes and are placed without using any adhesives to hold the stones together, they are strong and easy to install and maintenance.